Adult Level I – Start Sailing provides a safe and enjoyable introduction to small boat sailing for novices. 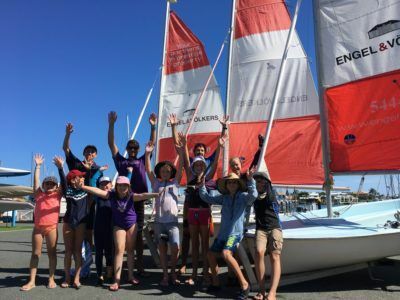 The course includes an introduction to fundamental boat handling skills and essential safety knowledge that will allow participants the freedom of sailing small boats with guidance from an instructor or coach. 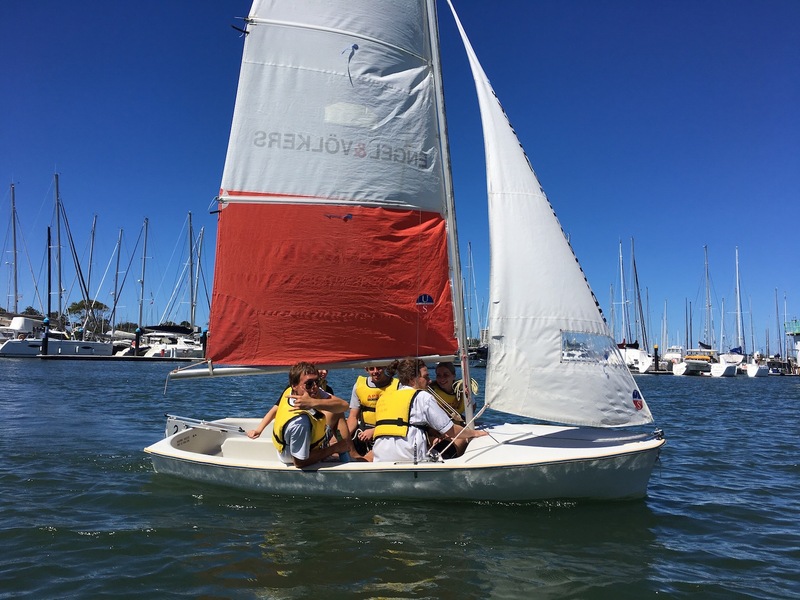 Six sailing lessons over consecutive Sundays. 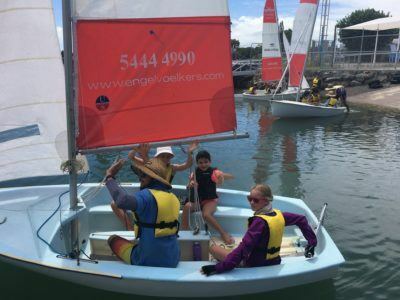 Develop your elementary knowledge of sailing. Designed for beginners who have minimal sailing experience or those wanting to brush up on their skills. We have a fleet of six 14ft Vagabond dinghies, 2 lasers and 2 Hobie 16 and operate a rescue boat at the same time. Course start at 10:00 each day. 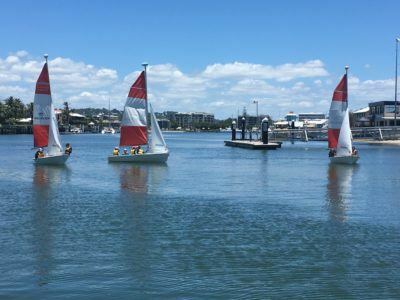 Our office is located at The Mooloolaba Marina on Parkyn Parade, Mooloolaba. There’s ample parking. Click HERE to see a map.